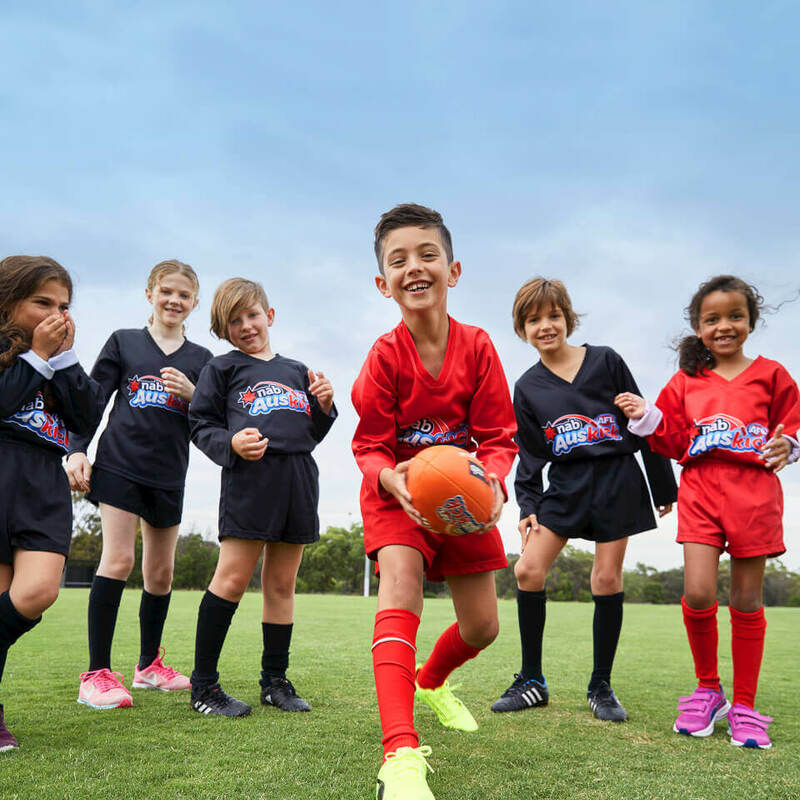 It’s hard to keep track as we’re busy spreading the AFL 9s love in our quest to bring AFL 9s to more local suburbs! 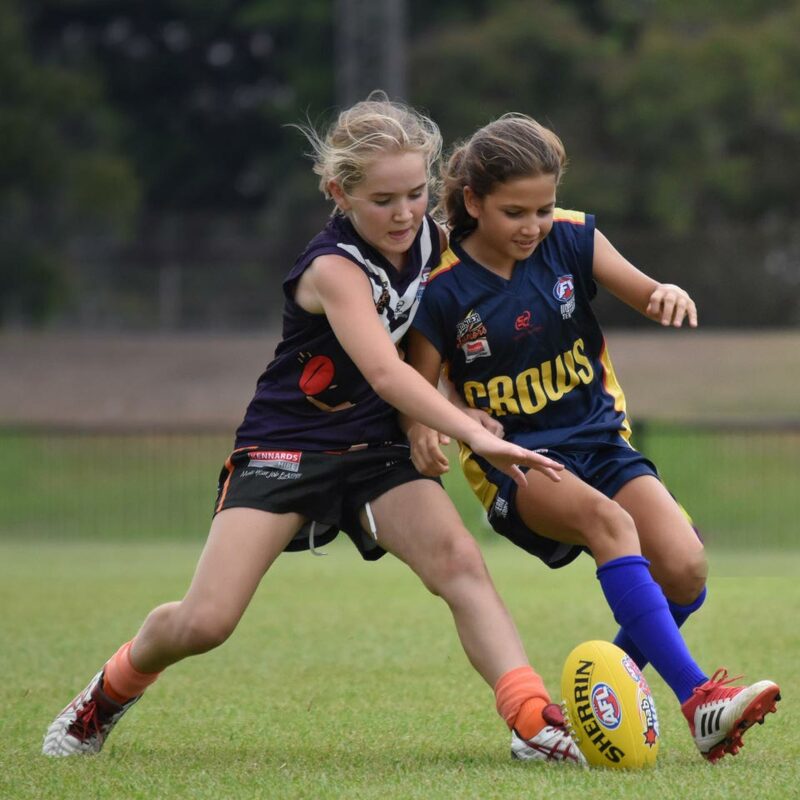 Head to the Map Finder to find your local AFL 9s club! AFL 9s runs at different times in different places. For competition dates and times in your local area, head to the Map Finder. It’s really easy! Just head to the Register section, find a competition near you and complete the simple registration to get your team involved. The cost varies slightly across the competitions. It usually works out to be between $8 to $12 per person, per match, depending on how many players you have. You can register your team now and worry about organising the money closer to the first bounce! Does the standard vary between competition venues and nights? Yes, the standard of play does vary throughout each competition. Teams of all standards are welcome in all competitions. However, please enquire at your preferred venue for more specific information about the standard of that particular competition. Can I join on my own or do I need to register my own team? Absolutely. We understand it isn’t always easy to find enough friends to enter a team. Head to the register as an individual page and follow the prompts and we’ll have you playing in no time. How many players are there on an AFL 9s team? 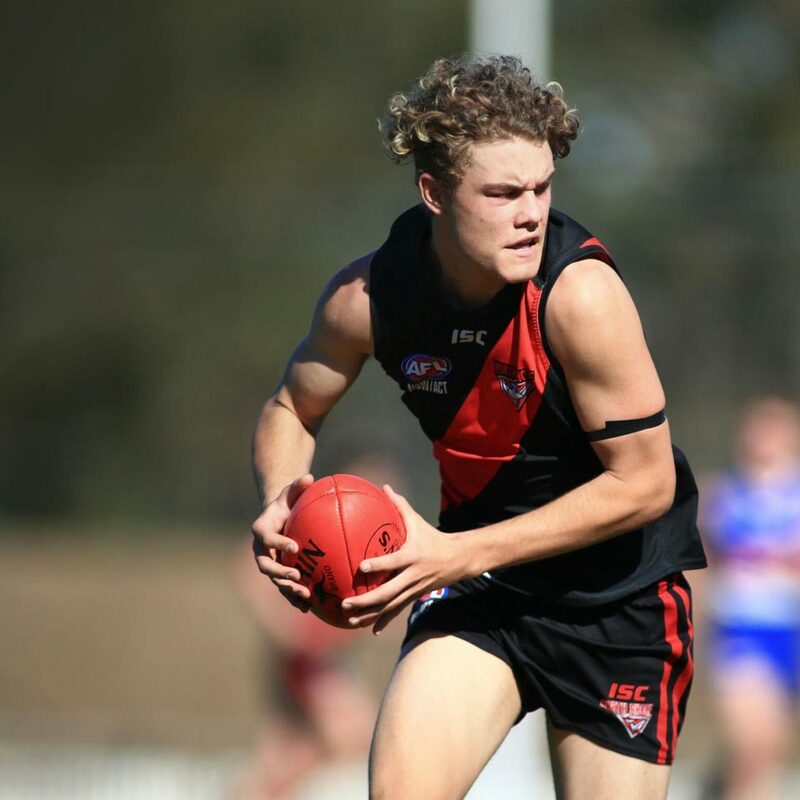 AFL 9s has 9 players on the field per team, with unlimited interchange players. In a Mixed league there is a minimum of 3 players of either gender on the field at all times. Having a few people unavailable for a few matches is inevitable, so the perfect number of players for a premiership winning AFL 9s team is 12, this ensures you will always have a full side. What do I do if my team has to forfeit a game? Why Forfeit? If you are short on players you can bring along fill ins! Everyone looks forward to their weekly game of AFL 9s so we try and do whatever we can to get a game going! If you’re still struggling the first thing to do is contact your AFL 9s Competition Manager ASAP. What equipment is required to play AFL 9s? Runners or football boots* and matching colour team shirts. And if you don’t have matching team shirts we’ll provide you with AFL 9s bibs. *Due to weather conditions and different pitch types, some venues may only allow runners. This will be confirmed prior to the competition. You can also buy customised apparel at the AFL 9s Shop. Do the competitions have insurance coverage? 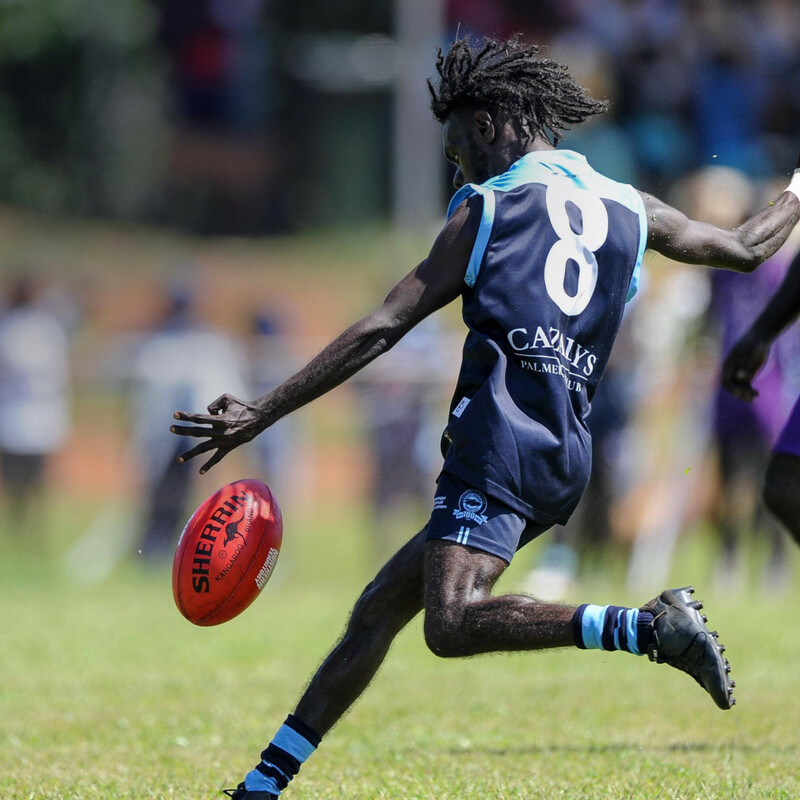 Yes, all AFL 9s competitions are covered by insurance. If your team is registered and paid up then your players are covered. In the event of you needing to make a claim just let your competition manager know and they will guide you through the process.